GentleBirth knows that a positive birth can look many different ways and that there is never a one-size-fits-all route. and how to let those be known. whatever path your birth takes. and throughout your parenting journey. but also the developing child. 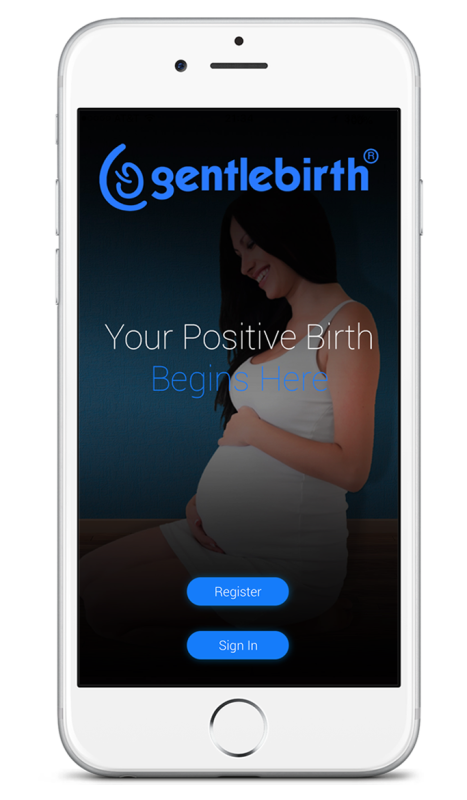 Download the GentleBirth App now! "Anxiety softens when we can create a space between ourselves and what we're experiencing."